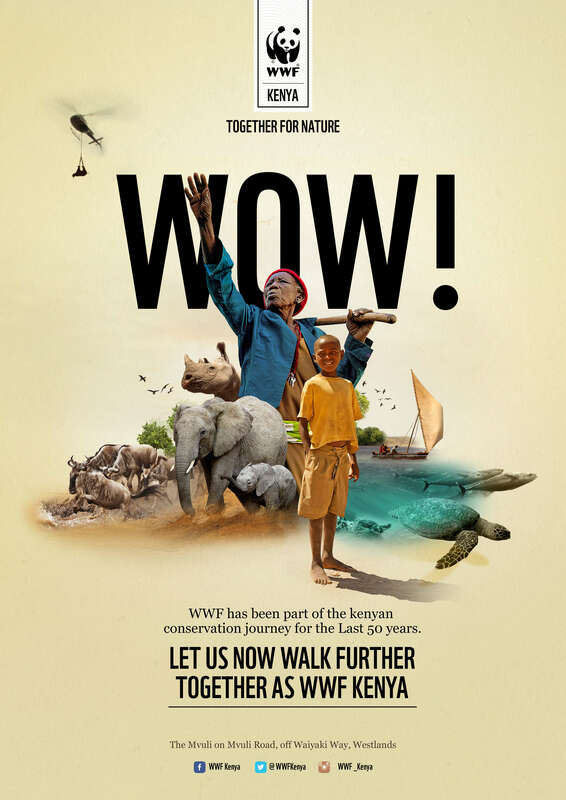 In a country as rich in wildlife as Kenya, conservation is high on the agenda for the Worldwide Fund for Nature (WWF). In October 2016, the well-respected environment-focused organisation established its Kenya branch. This still called for a major launch to engage the public with its work and presence. Michael, one of our Nairobi-based design experts, was commissioned to combine his creativity with his knowledge of brand awareness raising. Along with other visual outputs, he produced this advert that was published in various Kenyan newspapers. 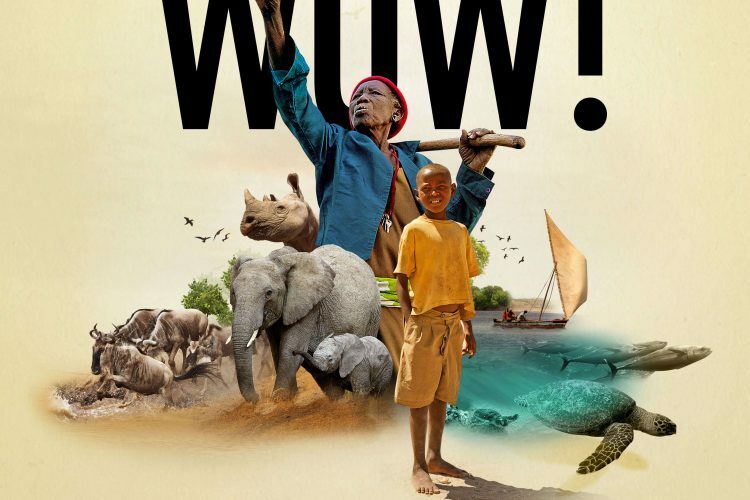 His brief was to inspire the public to rally behind WWF Kenya’s work, thereby sowing a seed for future fundraising campaigns.